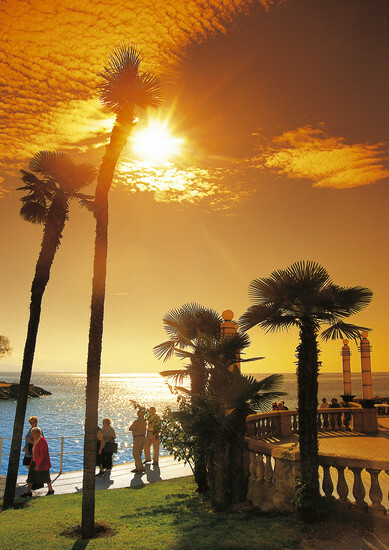 Opatija gets its rightful name from an abbey that was established here in the late Middle Ages by Benedictine monks. The Croatian word for abbey is opatija, and this same abbey was abandoned by the early nineteenth century, although its centre-point, St James’s Church (Crkva svetog Jakova), still stands by the seashore today. 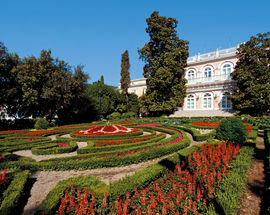 As people sort shelter across Europe, a civilian settlement grew-up around the abbey some time in the sixteenth century - although it wasn’t until the nineteenth century that Opatija was discovered as a potential health resort, and it was then that its development and infrastructure really began to expand. 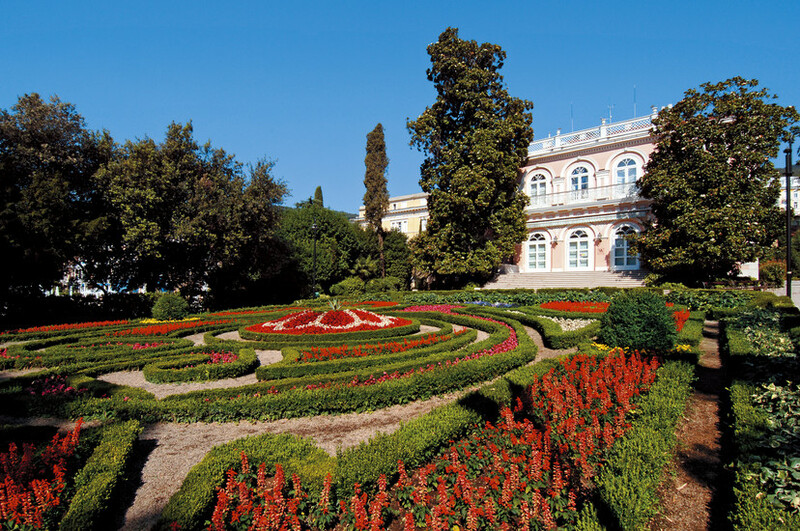 Opatija’s history as a tourist destination begins in the 1840’s when a merchant from the nearby city of Rijeka, Iginio Scarpa built the Villa Angiolina which served as both a family retreat and a venue for high-society gatherings. 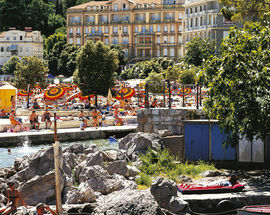 With members of the Austro-Hungarian aristocracy included on Scarpa’s guest list, the appeal of Opatija as a holiday destination rapidly spread. Tourists back in the nineteenth-century were not interested in sunbathing, bungee-jumping, and drinking themselves silly. They saw travel as a health-improving activity which took them away from smoky cities and provided them with a dose of fresh sea air. 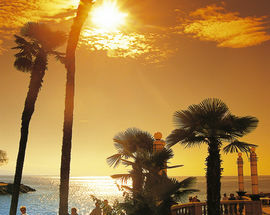 Opatija, with its warm climate and mild sea breezes, was the ideal destination. Opatija had got its major breakthrough under the rule of the Austro-Hungarian Empire which was expanding its railway networks. 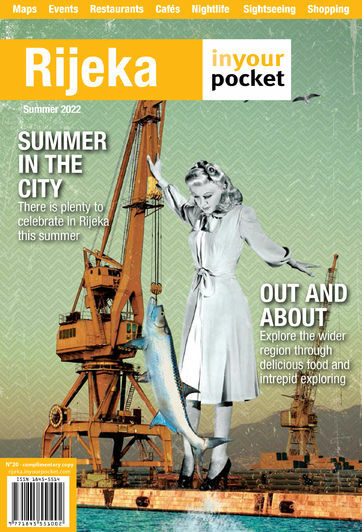 Urged on by the advice of top doctors; notably the Austrian laryngologist Leopold Schrötter, who found the local sea air to be an excellent cure for throat complaints, the Southern Railway Company or Südbahn had built a direct line from Vienna to Rijeka. The construction of hotels was next on the agenda which was seen as a major requirement in order to meet the needs of a growing tourist industry. 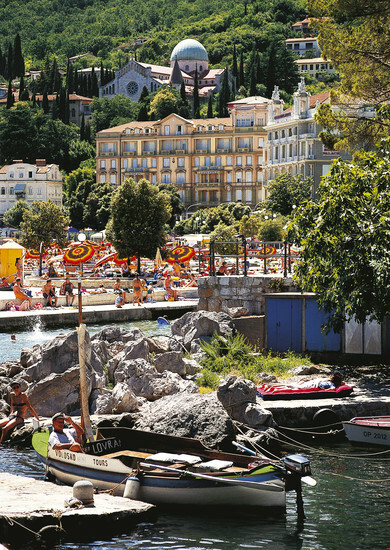 In 1884, the Südbahn had opened Opatija’s first sanatorium, the Kvarner which continues to operate today under the name Kvarner Hotel. Since its early days, Opatija was always seen as an exclusive resort for the horse-and-carriage set and it had soon become popular amongst the Austro-Hungarian royal family. Emperor Franz Josef himself was a regular visitor, and was joined here by his German counterpart Kaiser Wilhelm II in 1894. Franz Ferdinand (the Archduke, not the 80’s pop rock band) would venture down to Opatija to indulge in a spot of bird-shooting at nearby Preluk. Open 08:00 - 20:00, Sun 09:00 - 15:00. July, August Open 08:00 - 21:00.